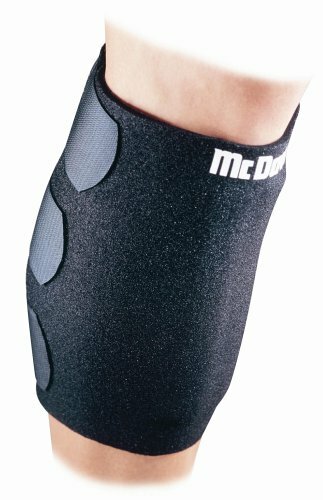 McDavid 442 Shin Splint Support (One Size) by McDavid at Moment Info. MPN: 442R. Hurry! Limited time offer. Offer valid only while supplies last.